If Michael Flynn accuses President Trump or any of his top aides of wrongdoing in their relations with Russian officials, Trump's lawyers are preparing to call him a liar trying to protect himself, the Washington Post reports. 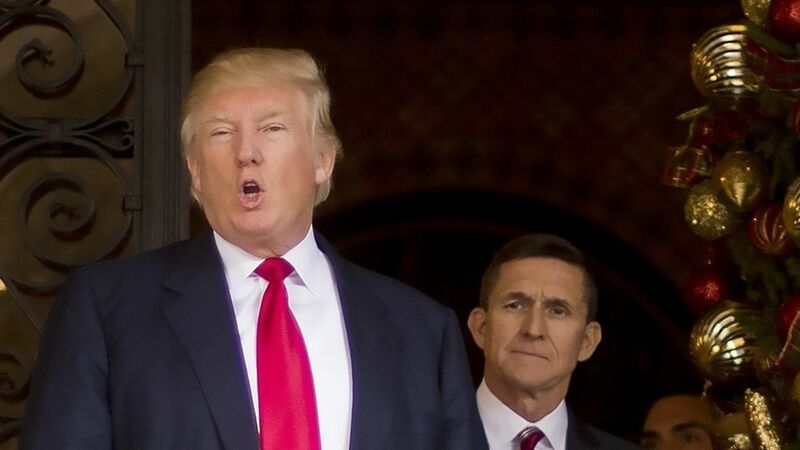 Why it matters: Trump has thus far declined to go after Flynn, and has even defended him. He did not rule out pardoning Flynn as recently as this month, but his lawyers have publicly insisted there's nothing damaging Flynn could share — because the president didn't do anything wrong.